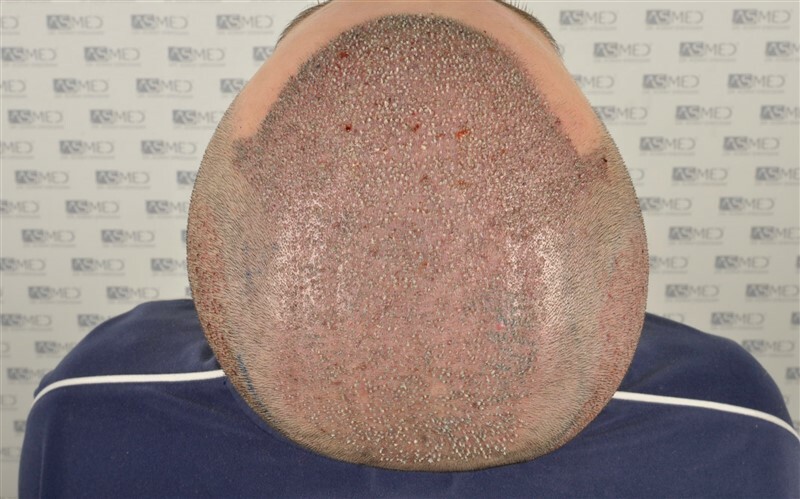 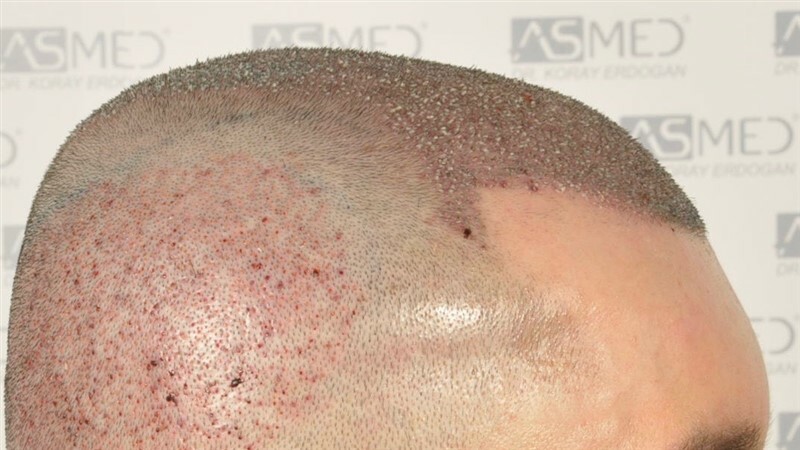 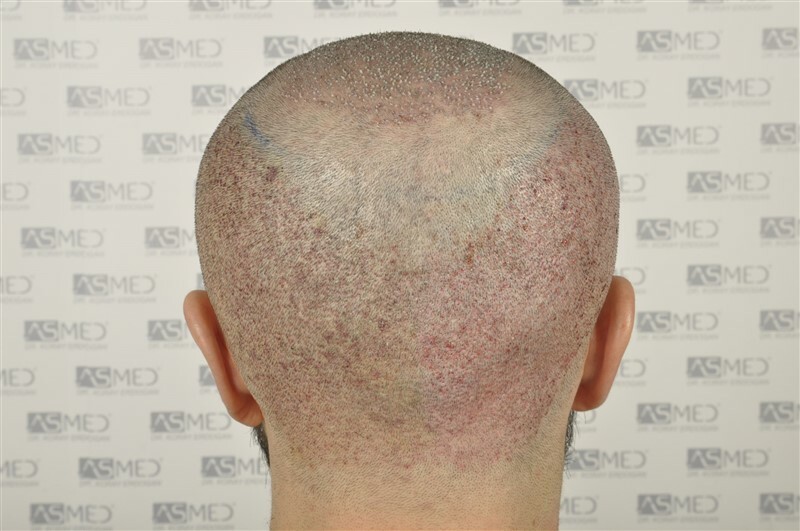 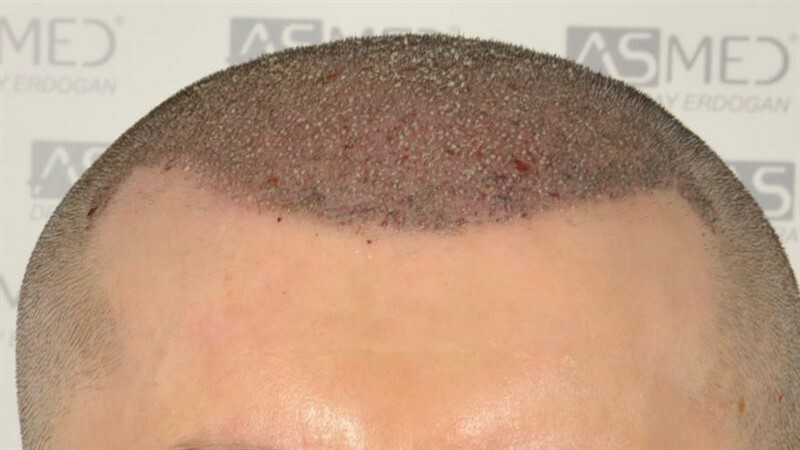 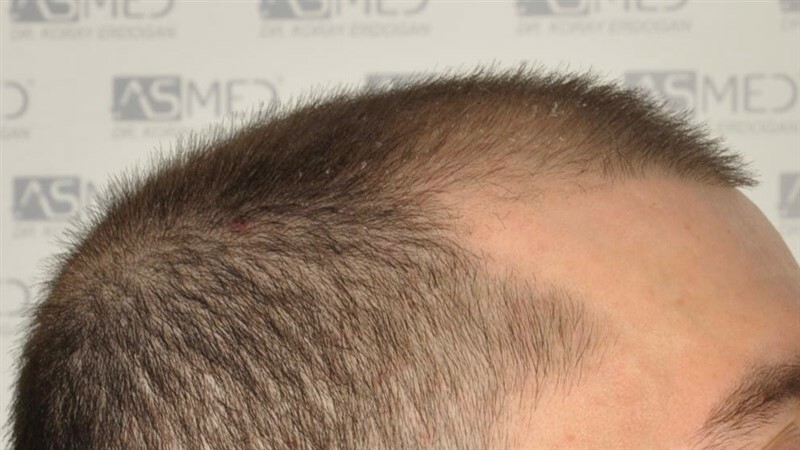 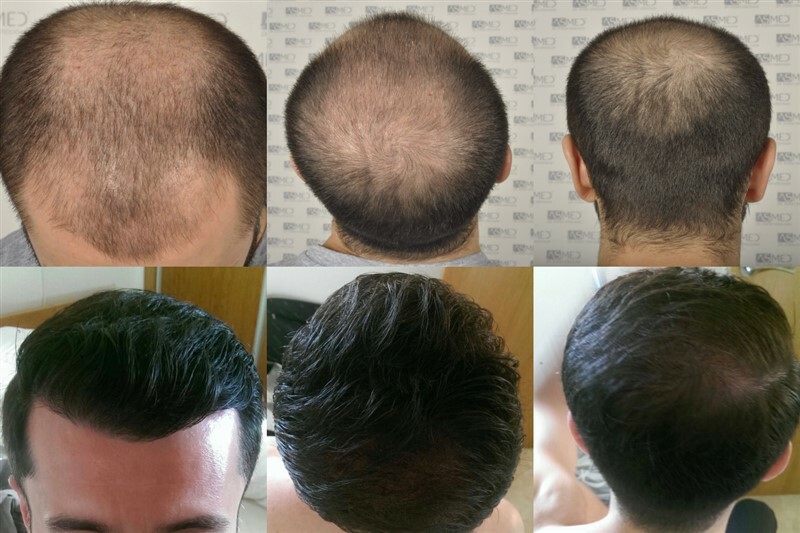 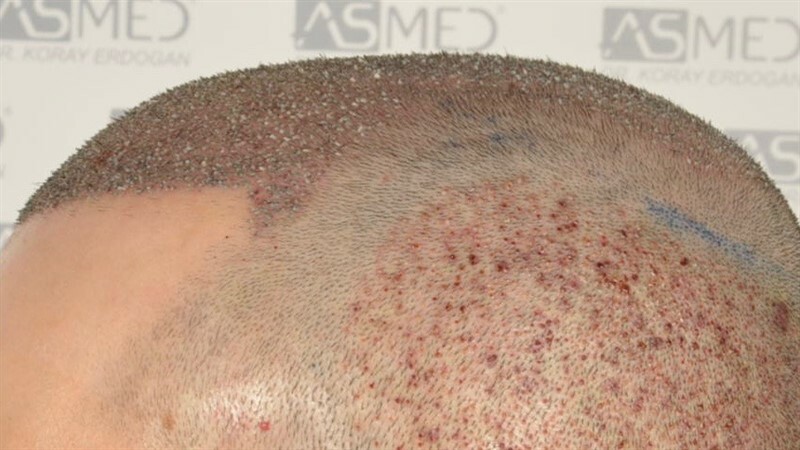 OPERATION DETAILS:  5012 grafts FUE extracted by manual punch, diameters 0.7 and 0.8 mm. 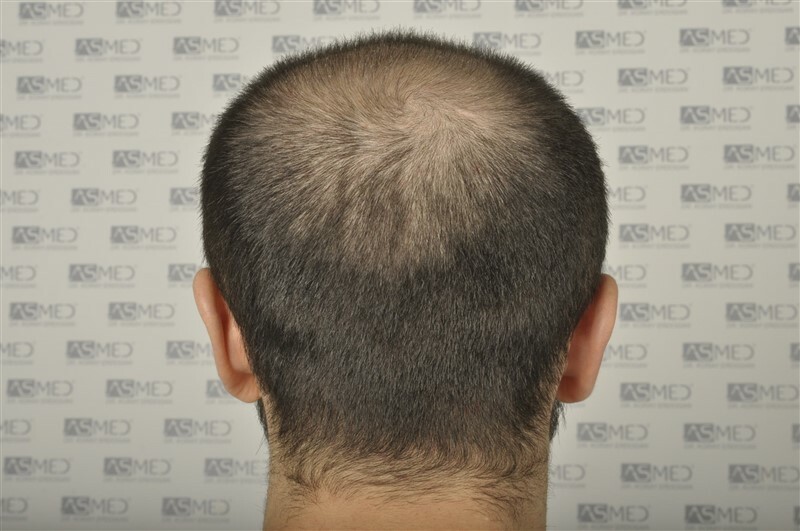 GRAFTS DISTRIBUTION: 5012 grafts were used to restore the patient’s FRONTAL, MIDLINE and VERTEX areas. 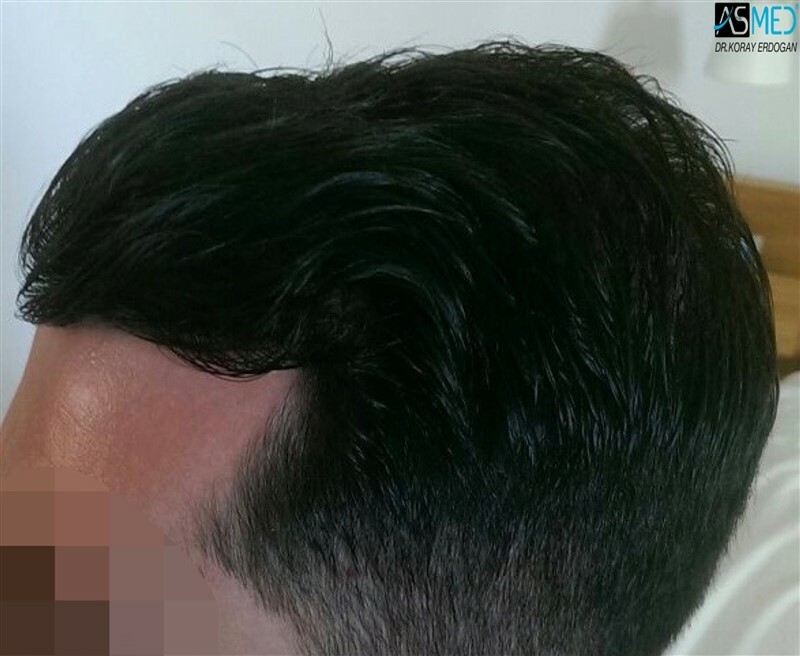 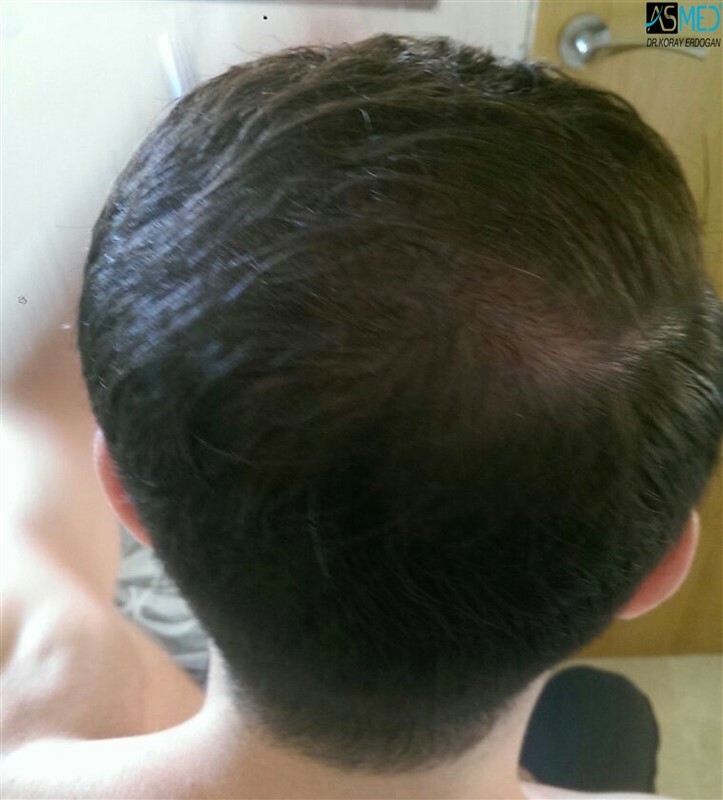 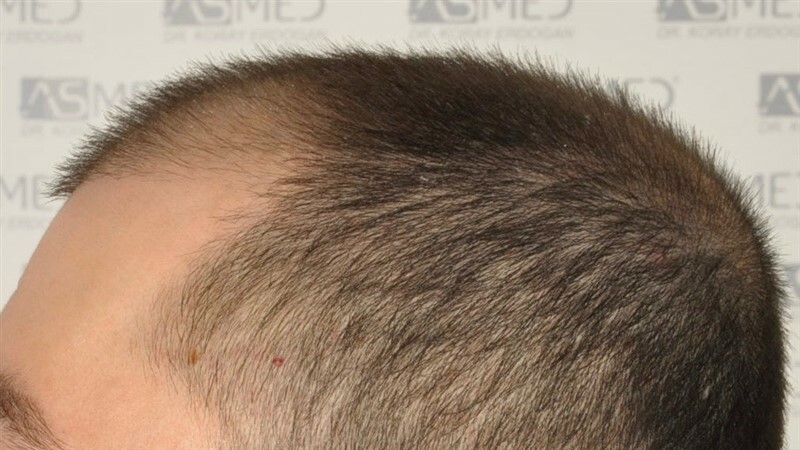 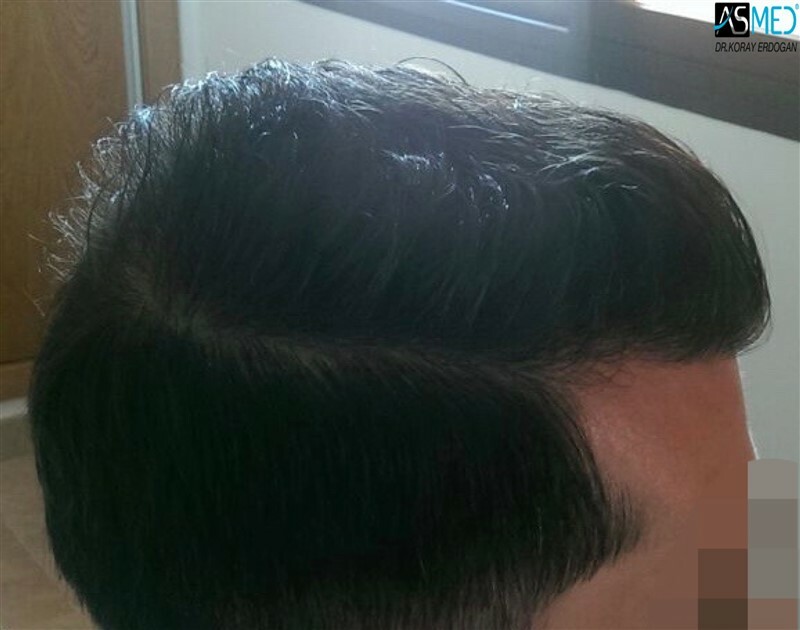 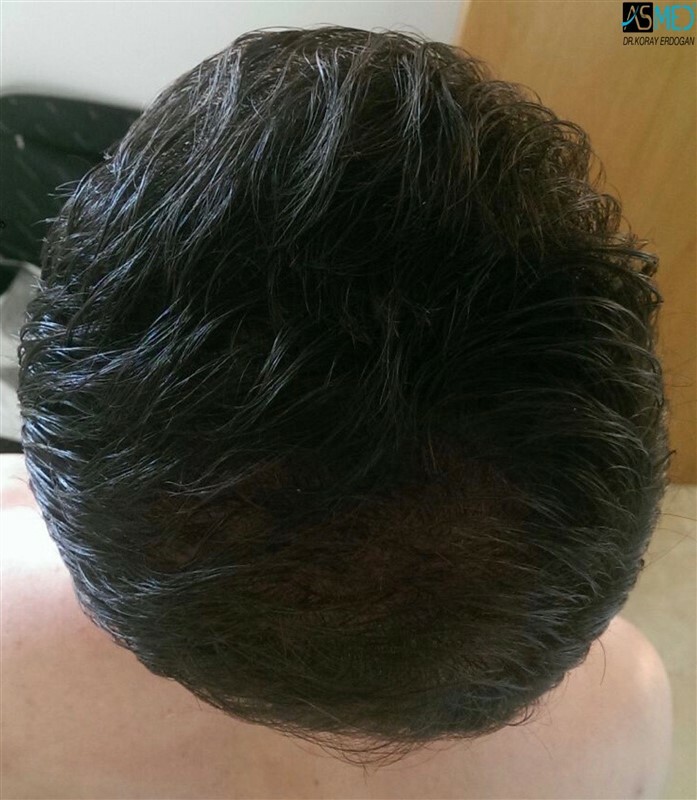 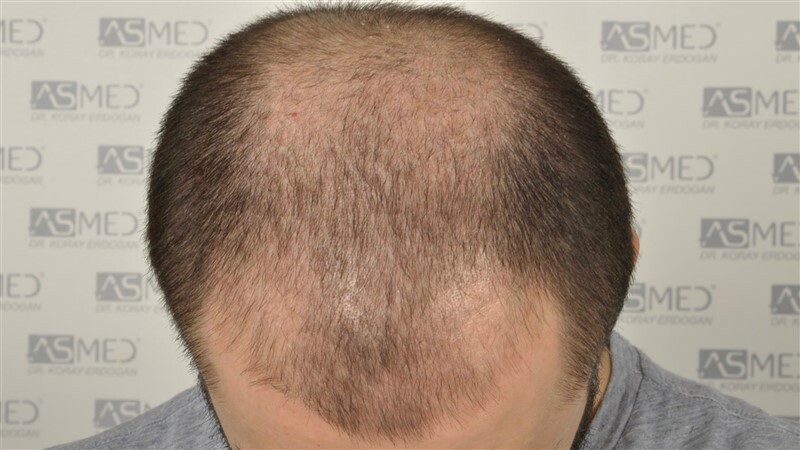 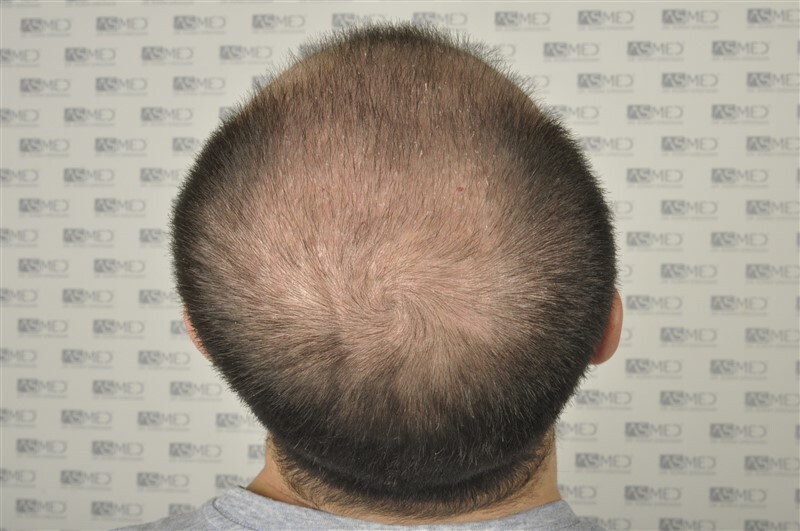 FINASTERIDE: The patient started the medicine with the operation. 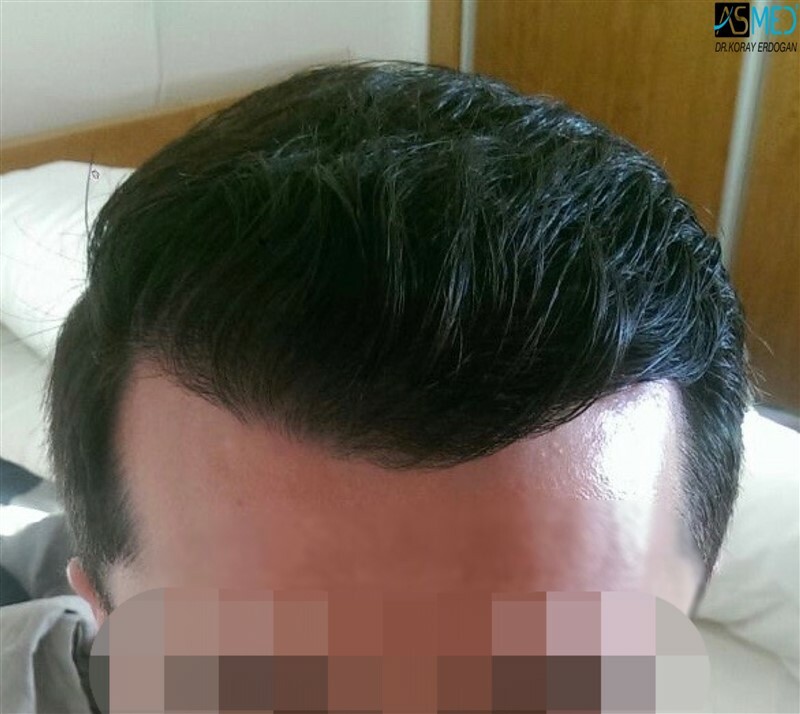 I have been reading and learning more about various hair transplant clinics in Turkey. 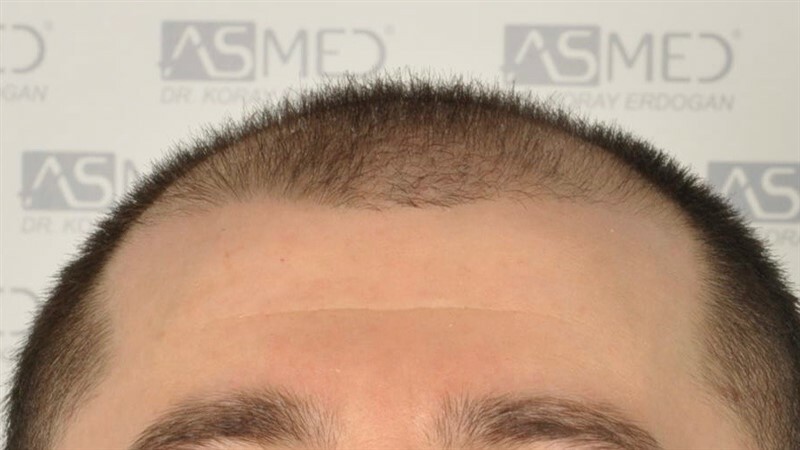 I’ve heard good things, and your result reflects it.